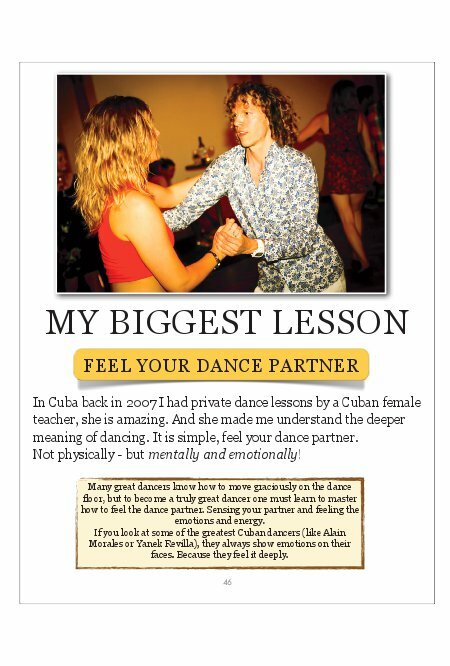 An international dancer, author and quality specialist, Claus (AKA the Danish Salsa King) is a person full of energy and passion for life and has been dancing for a decade. 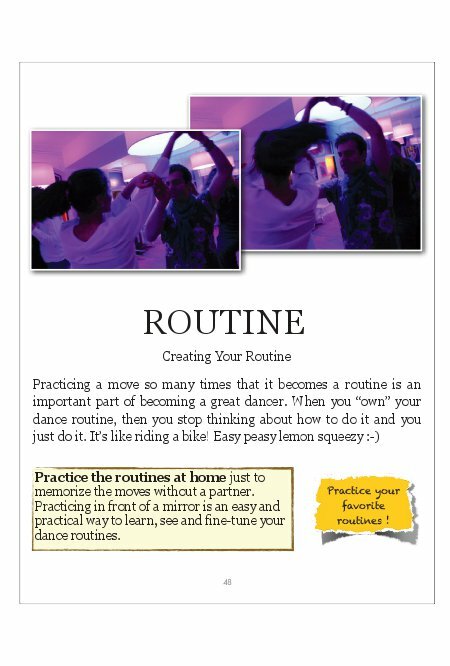 He teaches dancing and lives in Aarhus, Denmark: The city of smiles. 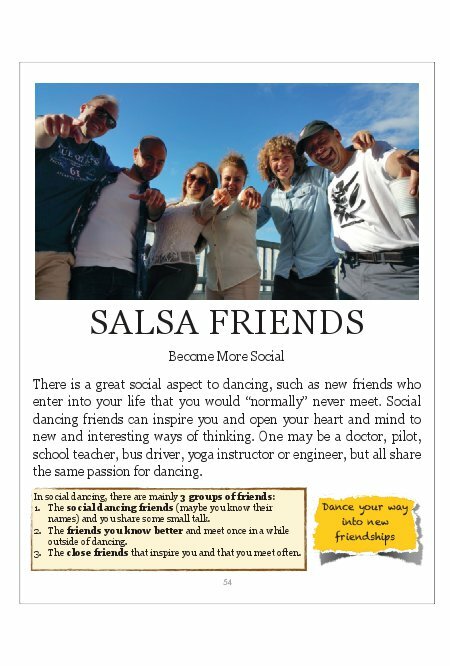 An A-to-Z Guide on How to Salsafy Your Life takes you on a voyage to explore salsa dancing and the positive effects it has on us physically, mentally and spiritually. What is the purpose? To get people to dance! Who is the intended audience? 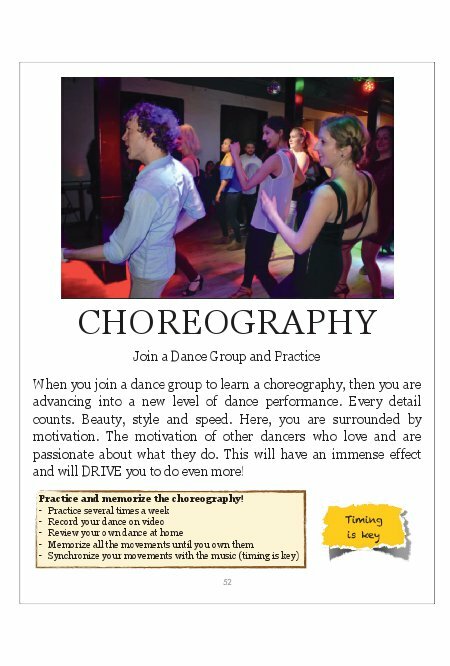 Everyone that wants to learn about dancing. Why this message? 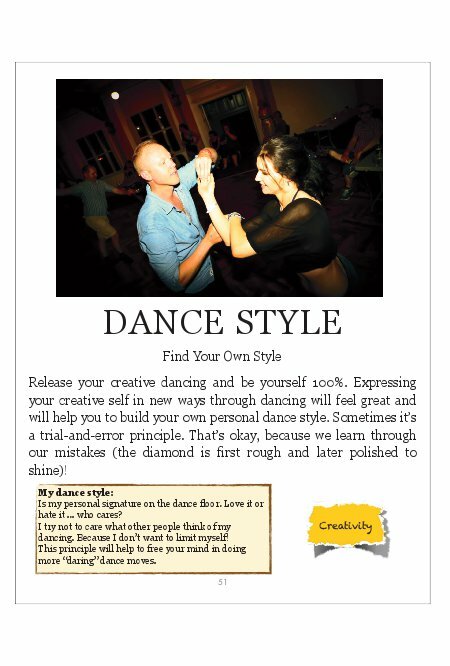 Because I grew mentally and spiritually through dancing and wanted to share this great gift with other wonderful people on this planet. Why is this book different from other books? 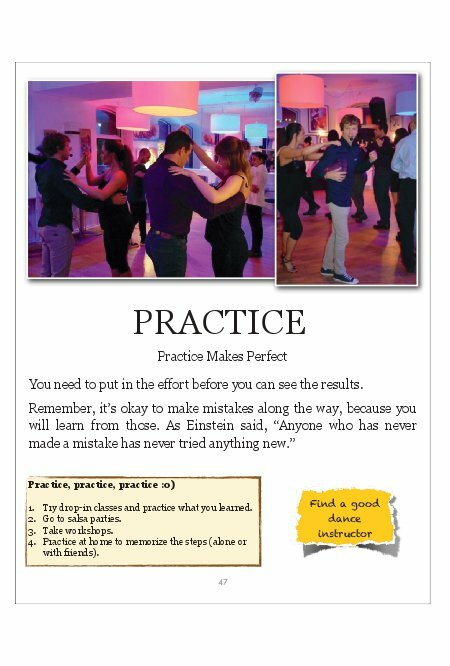 Because it is a practical guide and I felt it was the missing piece of the puzzle to becoming an even greater dancer. 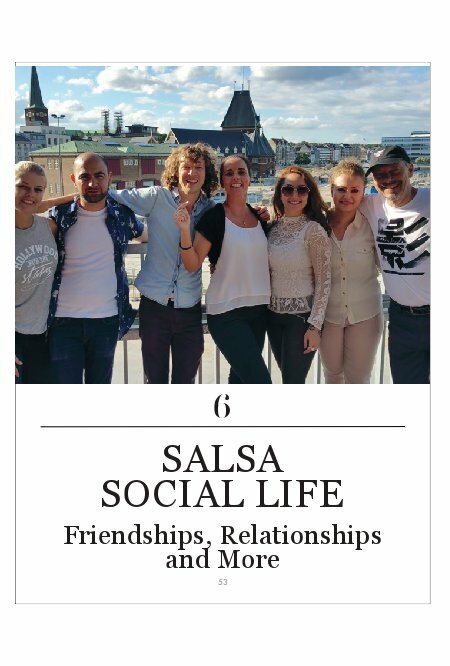 An A-to-Z Guide on How to Salsafy Your Life takes you on a voyage to explore salsa dancing and the positive effects it has on us physically, mentally and spiritually. What is the purpose? To get people to dance! Who is the intended audience? 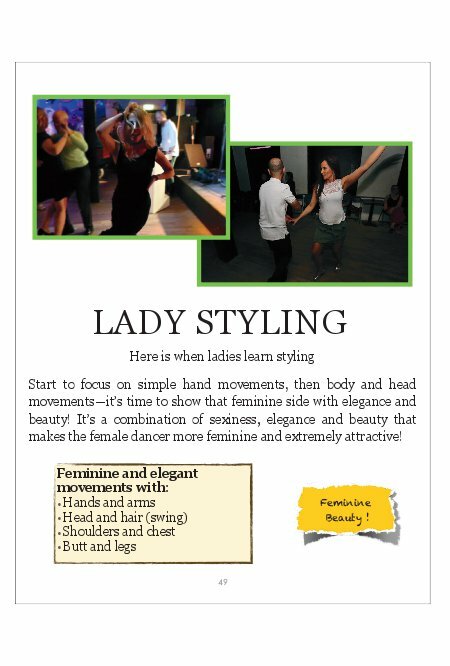 Everyone that wants to learn about dancing. Why this message? Because I grew mentally and spiritually through dancing and wanted to share this great gift with other wonderful people on this planet. Why is this book different from other books? 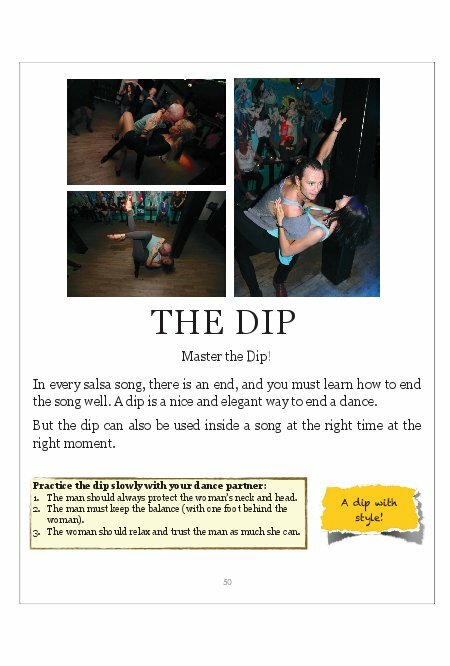 Because it is a practical guide and I felt it was the missing piece of the puzzle to becoming an even greater dancer. Do you wait to move into action? Don't wait—let the energy and passion loose. Learn, create, innovate—the time is now! 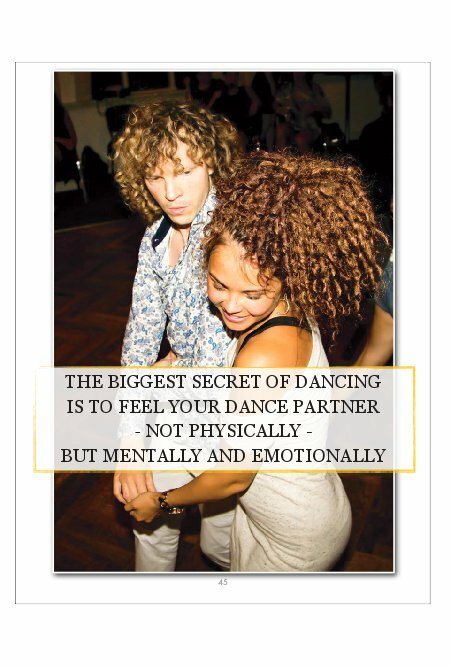 Salsafy Your Life Because a life with dancing will make you happy!